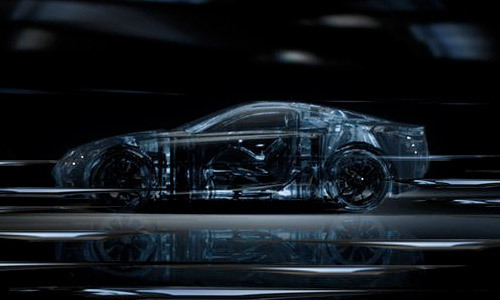 The concept car on display in Milan boasts a superb range of accessories, gadgets and styling products; all made of the same transparent material. It’s not only about design, said Wahei Hirai, responsible of the project, it goes deeper than that ; we tried to create something really special; we love to work with international artists and designers and a less common kind of collaboration never fails to bring a greater depth of expertise, major improvement and a deeper vision. It’s also suggested in the Lexus press release that this is an exploration of the L-Finesse design language, but I just think it’s an amazingly cool thing to look at. Milan Design Week happens from April 22-26, so I’m sure photos and information will be forthcoming as the event draws closer.